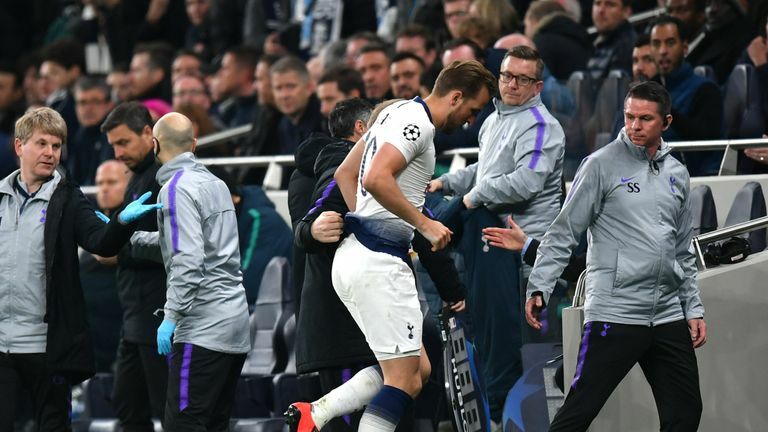 Harry Kane says he is "gutted" amid fears he could miss the rest of the season after suffering another ankle injury during Tottenham's win over Manchester City on Tuesday. He tweeted from his official Twitter account on Wednesday: "Gutted to go off injured but every setback is a chance to come back stronger than ever. Big finish from the boys to go on and win! 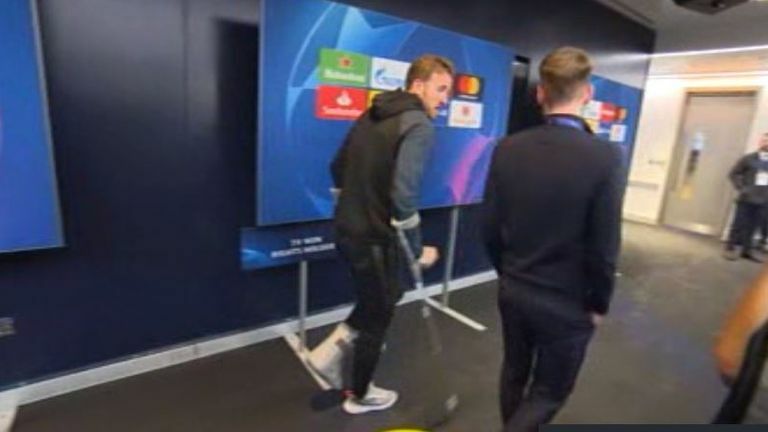 #COYS #UCL"
Kane, who hurt the same ankle against Manchester United on January 13, an injury that kept him out for over a month, will be assessed in the coming days. "We hope it's not a big issue but there's not much time to recover. He's twisted his ankle and we will see how he reacts in the next few hours." 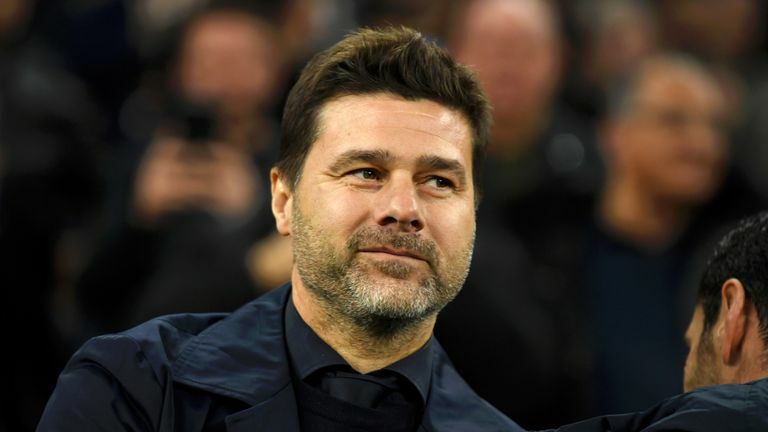 After Tuesday's home leg against City, Tottenham entertain already-relegated Huddersfield in the league on Saturday lunchtime - a match you can see live on Sky Sports Premier League - before they travel to the Etihad for the second leg next Wednesday night and then face City again in the league in Manchester three days later. Stuart Pearce and Danny Murphy reacted to Kane's injury on The Debate - but maintained that Pochettino's side can progress without him. "Despite Kane's injury they'll be quietly confident - Tottenham have something to hang onto and still have pace on the break to catch City out," Murphy said. "Losing your best players is always a blow and Pochettino's reaction to the challenge suggests it is a big blow for Tottenham," added Pearce. "But when Kane doesn't play it gives Son the licence to run behind and you always need someone to run behind like he does."